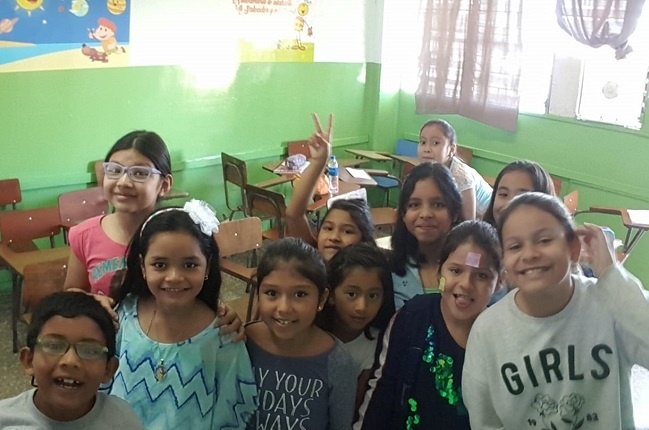 To Teach English as a Foreign Language in a foreign country (non-native English speaking country), a TEFL Certification is typically required as schools and language institutes want to hire teachers who have received proper training. You don't need to possess a degree in education, prior teaching experience, or even a college degree to get paid to teach English abroad. Private language schools abroad, online teaching companies and government programs that recruit native English speakers to teach abroad all seek to hire people who have received a certain degree of professional level training. Internationally recognized standards hold that professional-level TEFL certification must meet certain standards established by leading bodies in the field. To learn more about what to consider when looking at TEFL certification courses, check out 7 Key Tips to Evaluate a TEFL / TESOL Training School on our TEFL Articles page. Read more about accreditation for TEFL certification here. All International TEFL Academy (ITA) are internationally accredited. In addition, International TEFL Academy has enjoyed an A+ rating from the Better Business Bureau (BBB) for more than 6 years. 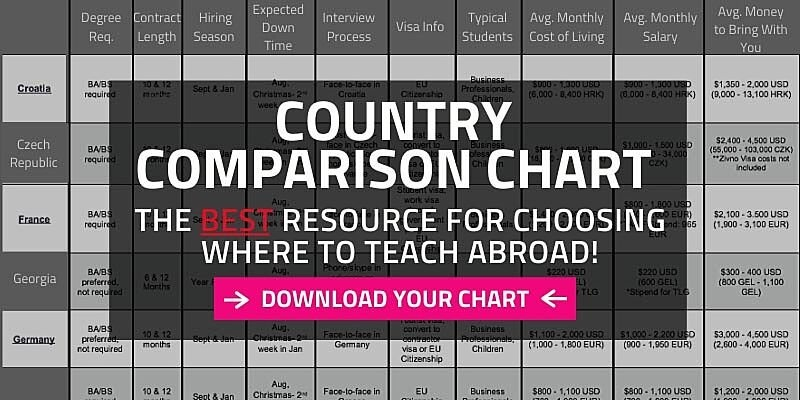 Awards & Recognition: Since the beginning of 2019, ITA has been named the #1 TEFL school by GoOverseas.com & GoAbroad.com across a range of awards categories for TEFL certification, including #1 Best Online TEFL Course and #1 Best In-person TEFL Class (ITA Chicago TEFL Class) by GoAbroad.com. ITA's Online TEFL Class also received recognition as the top-ranked Online TEFL class in several categories of the GoOverseas.com Community Choice Awards for TEFL Certification. Check out a full run-down of ITA's awards, reviews and recognition in this article. Is it Possible to Earn a Valid TEFL Certification Online? With the growing prevalence of online education, one question that frequently arises from those seeking to teach English abroad is: can I actually early a valid TEFL certification online that employers will recognize when I apply for jobs to teach English overseas? The answer is "Yes" - as long your online TEFL course is accredited and meets all of the standards outlined above. If you seek a truly professional-level certification that will provide you with the skills, resources and qualifications you need to get a top job, be mindful that many online TEFL courses - especially the cheaper ones - do not meet these standards. Online TEFL classes that do not include a practicum for example, are not recognized by many language schools and TEFL programs around the world. To learn more, check out: Is International TEFL Academy's Online TEFL Certification Course Valid & Accredited? Yes! In addition to providing a recognized qualification for TEFL jobs overseas, TEFL certification will qualify you to teach English online, a fast growing market that provides opportunities to make money teaching English as a foreign language, whether you are living in the U.S., the U.K., or if you are teaching English abroad in a non-native English speaking country. 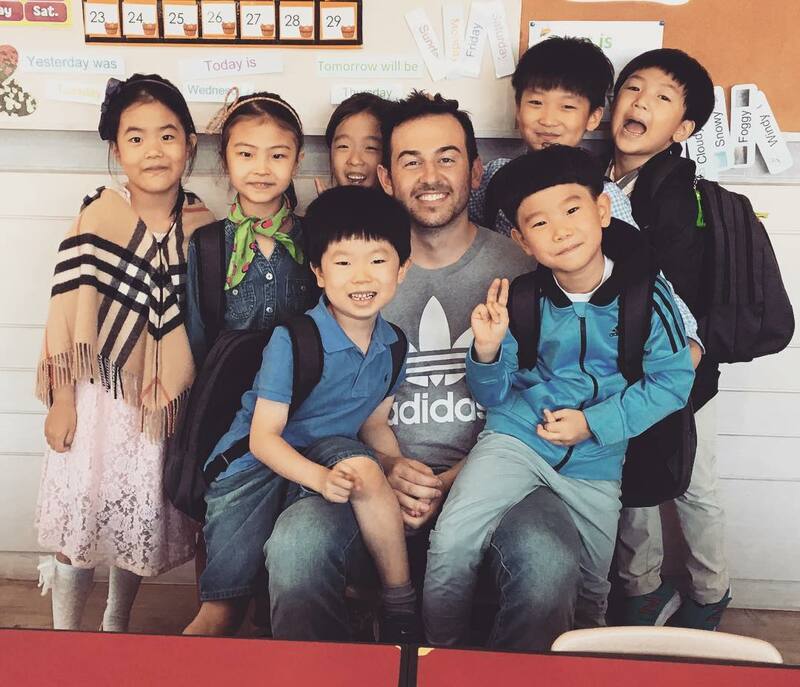 Many English teachers abroad teach English online part-time as a way to supplement their income as an English teacher at a local school. Others teach English online full-time, which gives them the chance to move more frequently from country to country while still earning income because they can teach English online from anywhere as long as they have a strong Internet connection. Most teachers are able to make at least $10-$20 (USD) an hour & hours are very flexible. To enhance their online teaching skills and make themselves more marketable, ITA students and alumni have the opportunity to enroll in ITA's exclusive 30-Hour Teaching English Online Specialty Course. To learn more, check out Teach English Online Your Guide on How to Make Money & Travel the World. NOTE: This article was originally published in 2011. It has been updated and refreshed for accuracy & freshness on October 9, 2018. 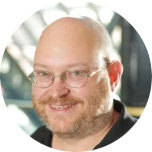 About the author -John Bentley is Co-Founder & Senior Writer for International TEFL Academy (ITA), world leader in TEFL certification for teaching English abroad. A native Californian who grew up in Cairo, Egypt, John wrote for the Egypt-Israel Edition of the famous Let’s Go! guidebook series during his student days at Harvard and has worked in the fields of international travel, education and teaching English abroad (TEFL) ever since. He also holds an MSJ from the Medill School of Journalism at Northwestern & is a recognized expert in the field of TEFL. As an author, his articles have appeared across the field's top websites, including GoAbroad.com, StudyAbroad.com, InterExchange, GoOverseas.com, AdventureTeaching.com, & many others.